By default, all users have the permission to modify some properties of their own accounts. The permission is granted by the built-in Security Role User Self-Service. The role enables users to modify only the properties that belong to the Personal Information and Web Information property sets. The property sets are defined by Active Directory. 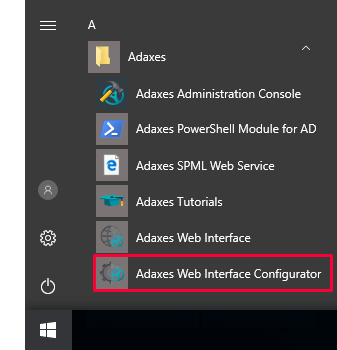 In this tutorial, you will learn how to grant users the rights to modify specific properties of their own accounts, and how to configure Adaxes Web Interface to enable users to edit the properties. 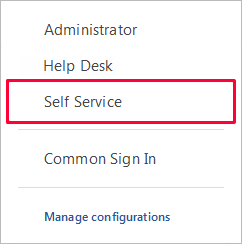 To allow users to modify properties of their own accounts, you need to add corresponding permissions to the built-in Security Role User Self-Service. Any changes made to built-in Security Roles can be discarded. 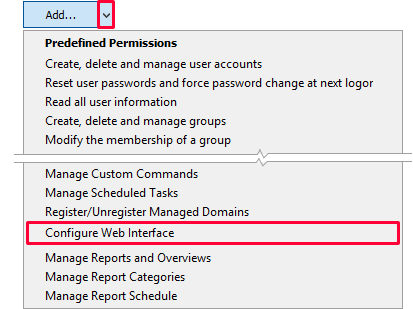 To do it, right-click a Security Role and click Restore to Initial State in the context menu. 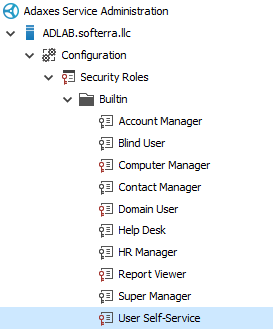 Expand Adaxes service \ Configuration \ Security Roles \ Builtin and select the User Self-Service role. 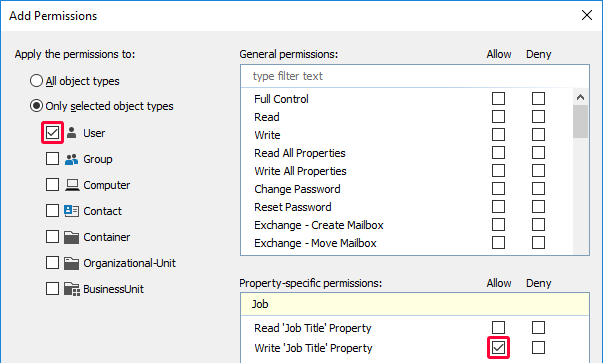 In the Property-specific permissions list, check the desired property in the Allow column. If the property you need is not available in the list, check the Show all properties checkbox. To enable users to modify a specific property of their accounts in the Web Interface, you need to add a corresponding field on the form used to edit own user accounts. In the top left corner, select Self Service. In the Forms and Views section, select My Account in the drop-down list. 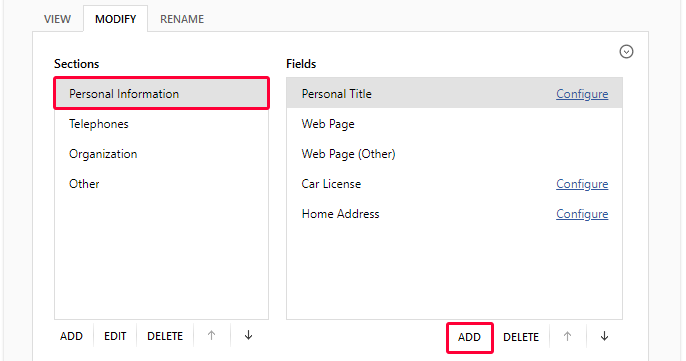 Activate the Modify tab to customize the form used for editing user accounts. 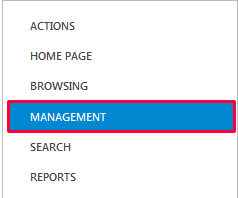 Select the section to which you want to add a new field and click the Add button located under the Fields list. Select the property you want to add to the form, click OK, and then save the changes. Customize Forms for User Creation and Editing.